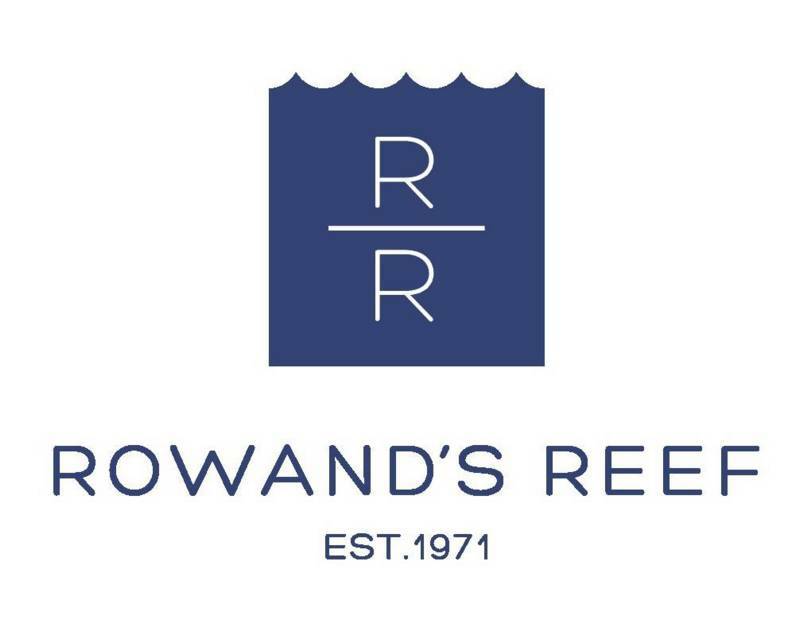 Rowand's Reef will be going out to the lovely Sunshine Coast for a day of diving in Tuwanek. This is a great oppertunity to get out of town and go diving to boot! Get out of town and dive the Sunshine Coast with us! Our Next Shop Trip will be taking you to the lovely Sunshine Coast, we will be enjoying this over the weekend of Friday May 29th to Sunday May 31st.